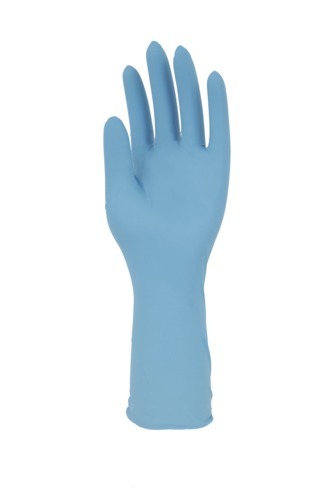 Medline has invested heavily in improving the technology of nitrile gloves to increase the softness while maintaining chemical resistance and preventing viral penetration. 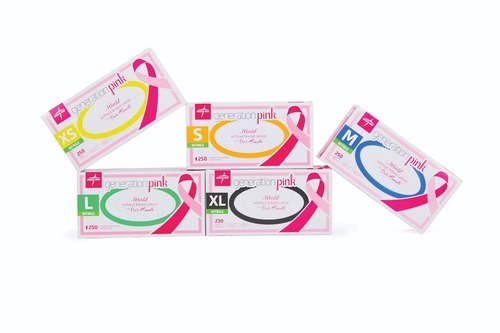 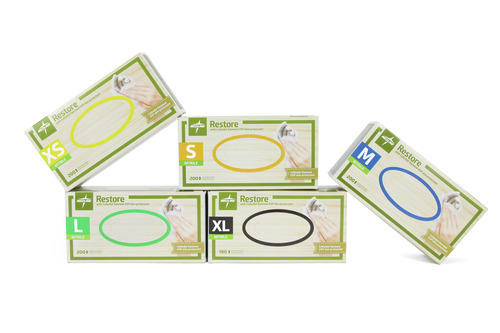 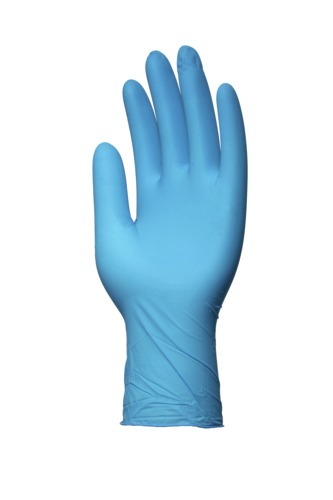 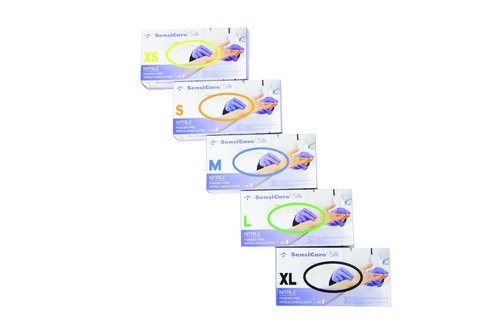 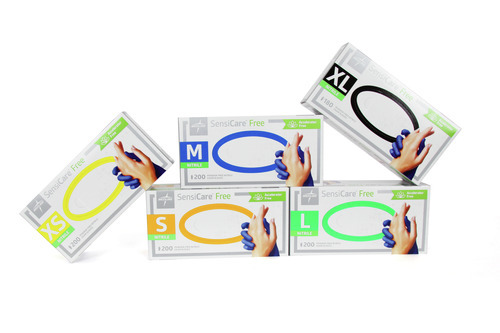 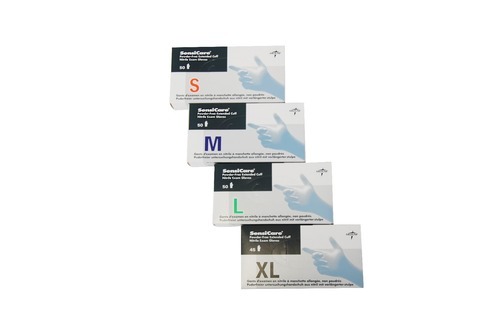 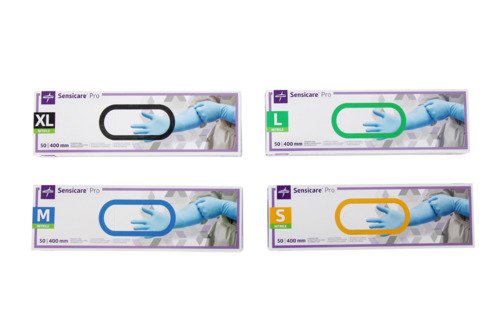 Our nitrile gloves are now more comfortable to wear and new manufacturing methods have made them more affordable. 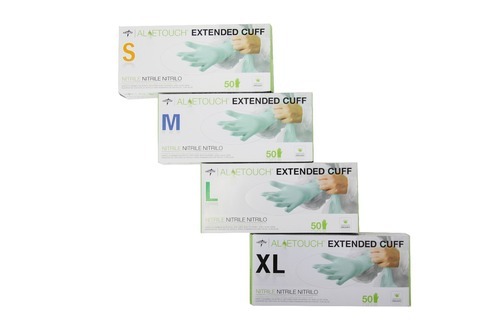 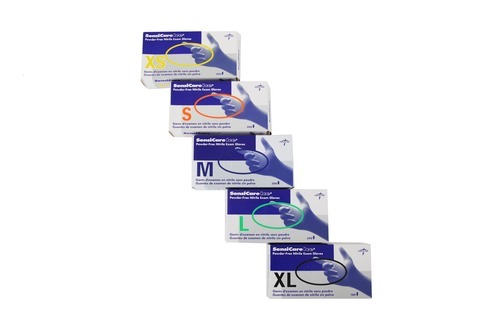 Boxes now hold twice the usual amount of Medline gloves, 200 gloves, for convenience, savings and waste reduction.